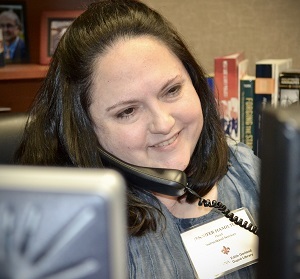 This guide helps University of Louisiana at Lafayette faculty integrate library services and resources into their Moodle courses. This guide helps you integrate library resources and services into your Moodle classes. Use the links below or the menu to navigate to different pages of the guide. 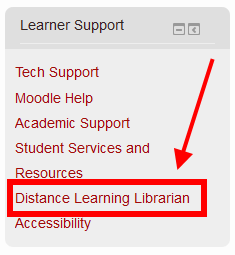 The Learner Support block in Moodle 2.7 links to the Library's Guide for Distance Learners, but there are additional ways to include the Library in your Moodle classes, including tutorials, library reading lists using EDS Curriculum Builder, embedding search widgets, and even embedding a librarian. "Integrating the Library Into Moodle" is licensed under a Creative Commons Attribution 4.0 International License.